Gary and Pam Mount and their daughter Reuwai Hanewald receive the honor at the New Jersey State Board of Agriculture and New Jersey Vegetable Growers Association convention awards banquet on Feb. 7, 2018.
changed direction to a smaller, very intensely planted and diverse farm selling direct to the public. Meredith Melendez, Agricultural Agent for the Cooperative Extension of Mercer County wrote this lovely introduction for us at the awards banquet that she hopes capture the growth of the farm and our family. Micronesia to serve the 400 residents through the Peace Corp.
After returning back to New Jersey an extended family member mentioned to them that the farm on Cold Soil Road was for sale, and the family soon found themselves farmers. Their daughter Reuwai was three years old when the family moved to Cold Soil Road, with second daughter Tannwen on the way and son Mark born a few years later. farm and participate in many of the activities that make up daily farm life. The farm has grown over the past 40+ years from tree fruit only to a highly diversified farm open year round multi-generational family operation. The farm started with just apples, peaches and pears and now grows over 40 different crops. The farm was an early adaptor of the IPM program, and still relies on the Rutgers IPM program scouts and information in making pest management decisions. The practice is regularly talked about in the farm newsletter and Facebook posts, utilized to educate the public on sound production practices. The farm makes decisions as a family with regular meetings with family members and key personnel. industry and community by the Mount family. 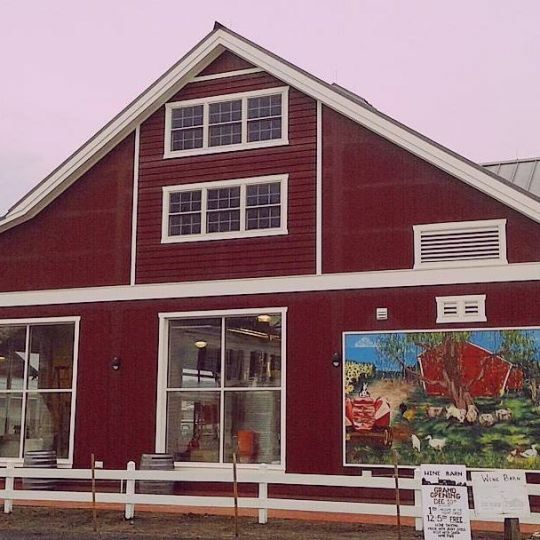 The farm store is open Mon- Fri 9 a.m. – 6 p.m. and Sat. – Sun., 9 a.m. –5 p.m. 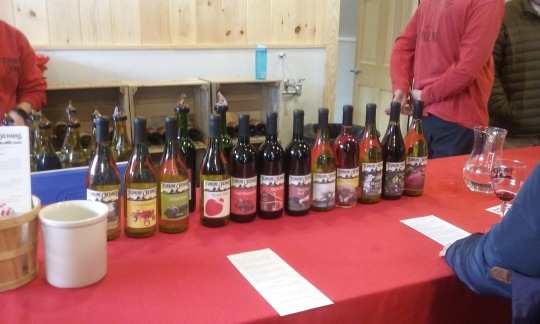 The winery is open Friday, Saturday and Sunday, 12 p.m. – 5 p.m.